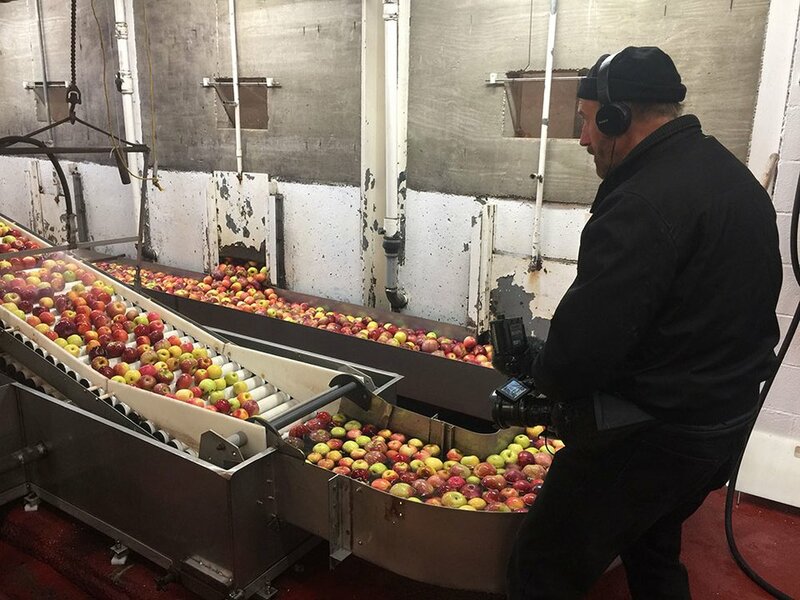 McCutcheon’s Apple Products is based in Frederick, but you’ll find its products in stores across the country. 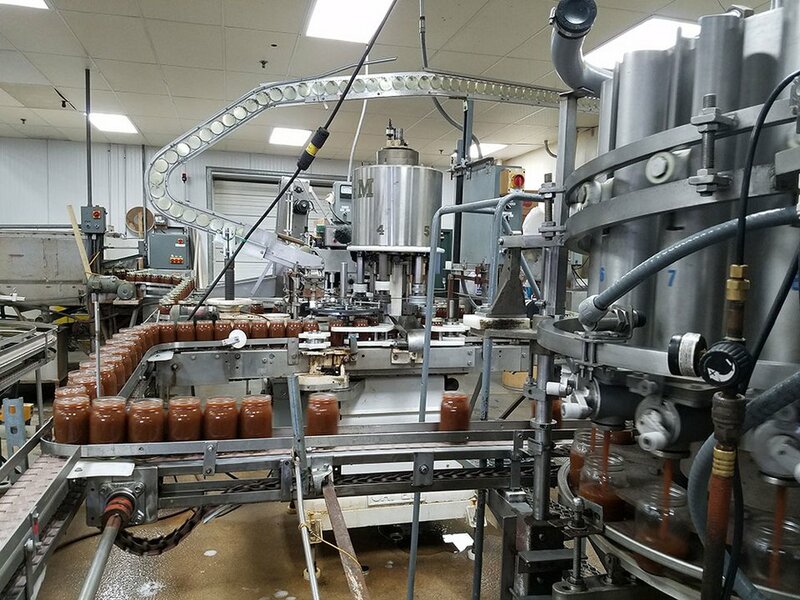 Their oldest and most popular item is apple butter. 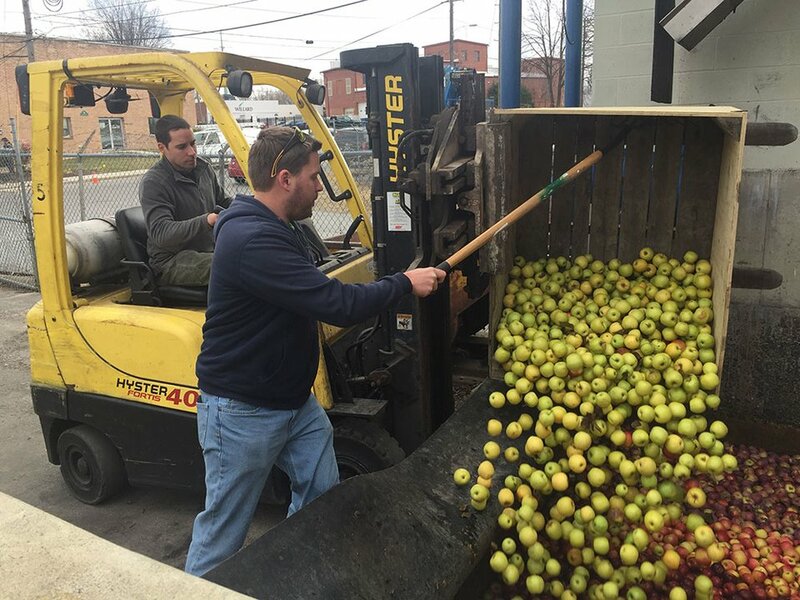 Owner Bob McCutcheon explains how they make it, using less-than-perfect—but still tasty—apples from Kingsbury Orchard in Dickerson. 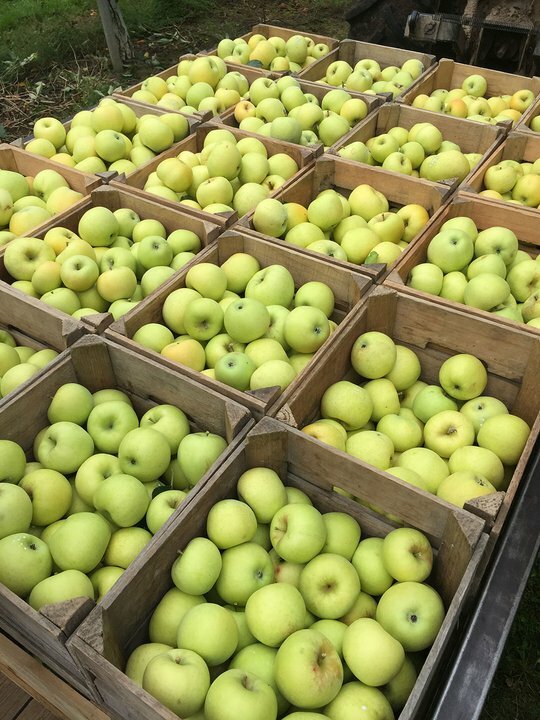 A visit to Sharp’s at Waterford Farmhttp://sharpfarm.com/ in Howard County can mean getting lost in a corn maze, picking a pumpkin, or harvesting some fresh popcorn! 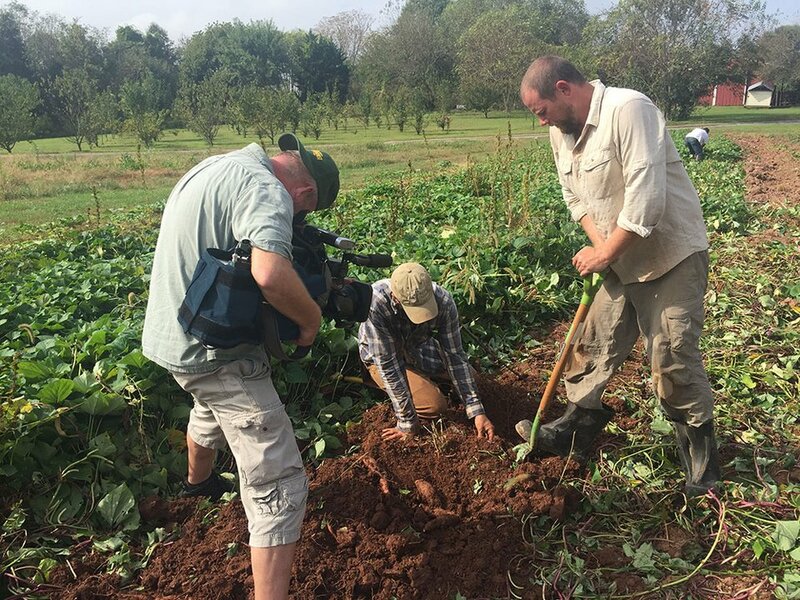 Third generation farmer Alan Sharp introduces us to his five-hundred acre family farm, where there’s something for everyone. 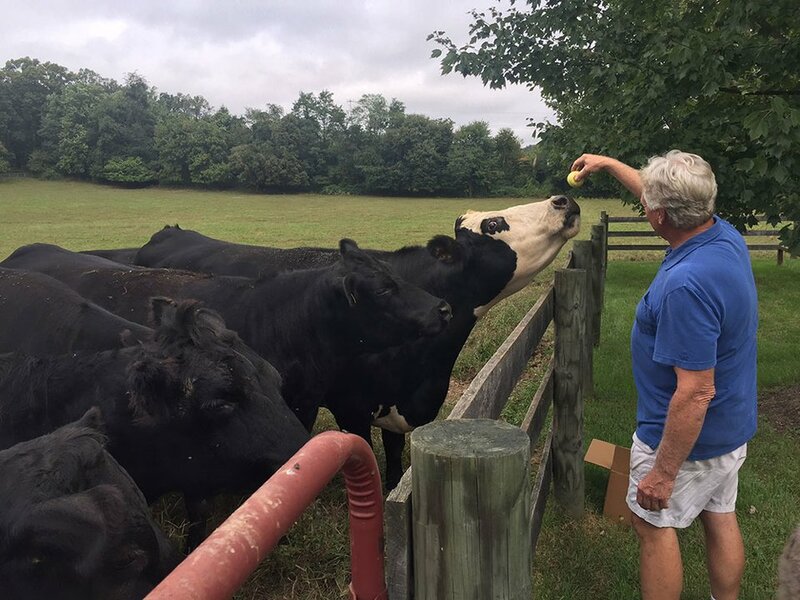 For more information on the farm’s educational tours, visit https://sharpfarm.com/educational-farm-tours/. 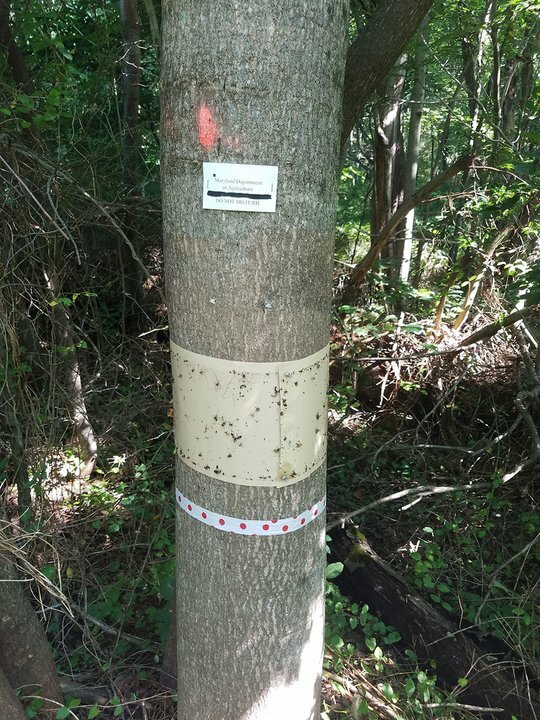 The spotted lanternfly is an invasive pest with the potential to devastate Maryland crops like grape vines, hops, and apple trees. 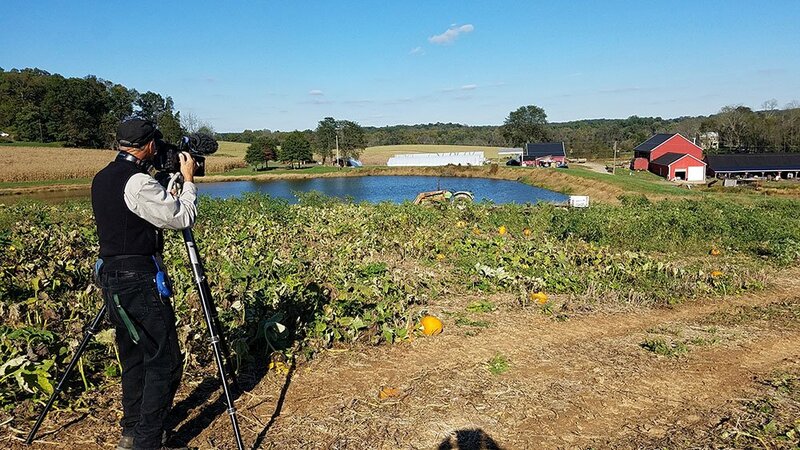 Originally from Asia, the first lanternfly was found in Maryland in October at the Fair Hill Natural Resource Management Area. 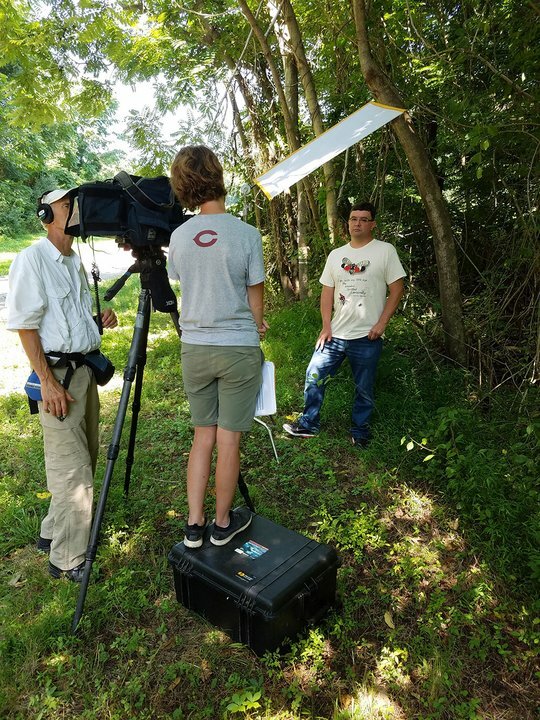 We’ll follow along as Maryland Department of Agriculture entomologist Aaron Shurtleff and his team hunt for the lanternfly, learning along the way what can be done about these small bugs to keep them from becoming a big problem. 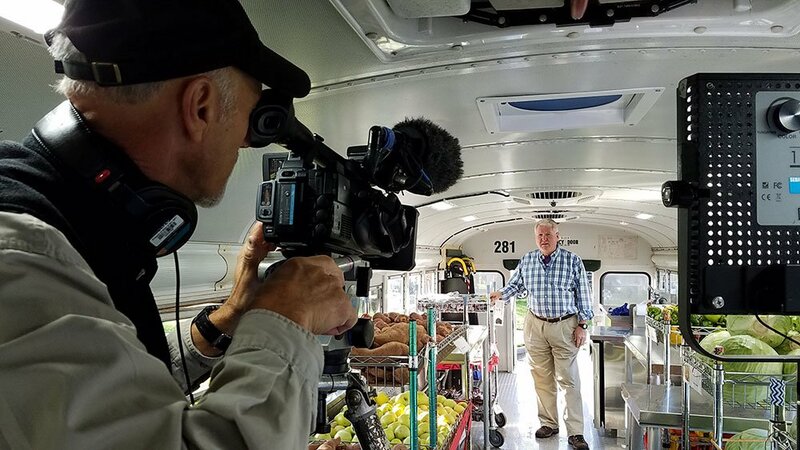 The Local Buy: Al Spoler hops aboard the Manna Food Center’s mobile kitchen, a bus turned food pantry that travels throughout Montgomery County. 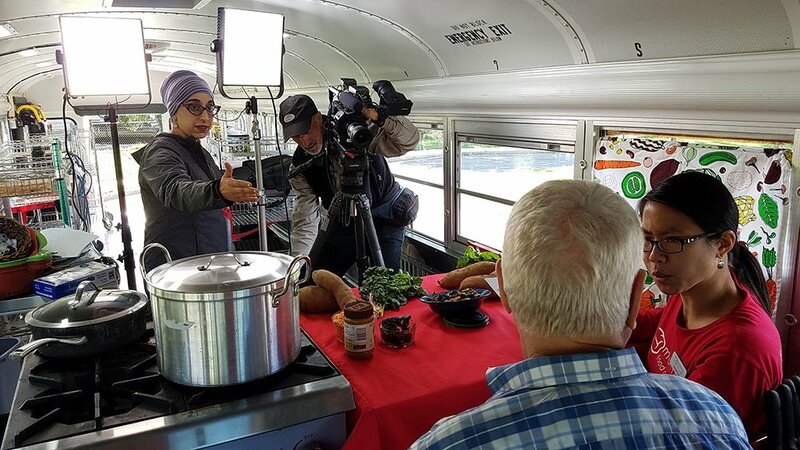 The bus, also known as Manny, travels to communities with limited access to fresh, healthy food providing produce and showing families how to use it. This is used to trap Japanese beetles, an invasive species that feeds on lawns and ornamental plants. 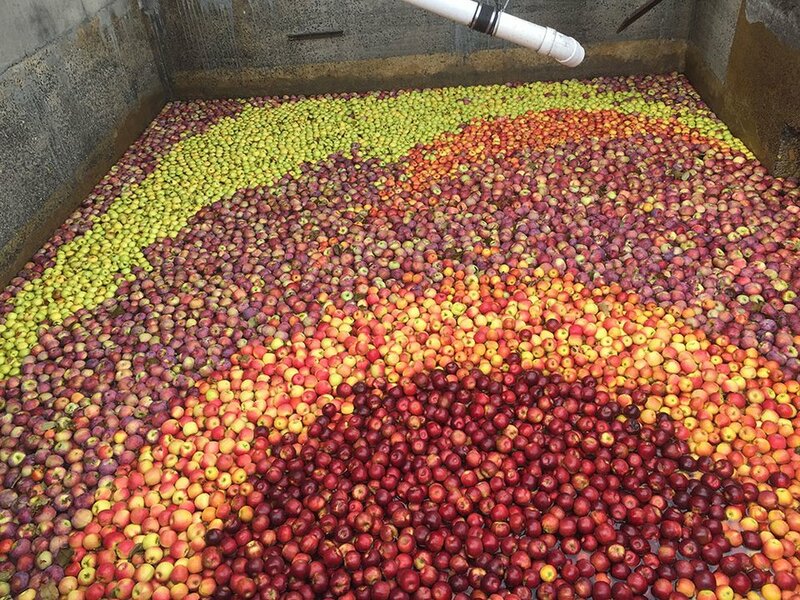 Beetle bait is placed in the bottom of the trap to attract the beetles, causing them to fall through the funnel into the can.